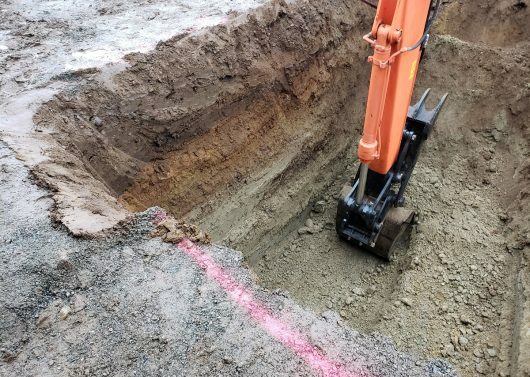 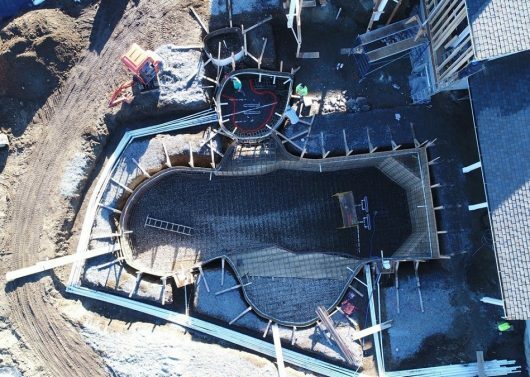 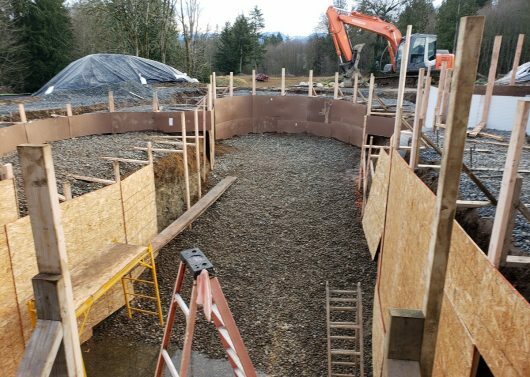 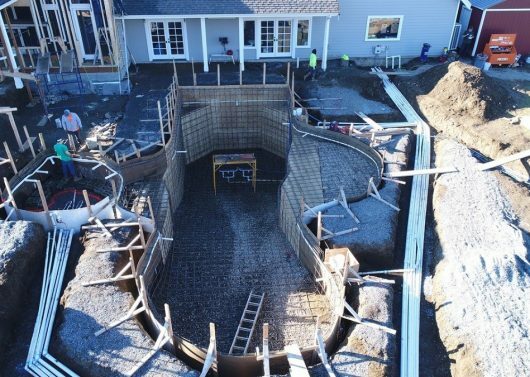 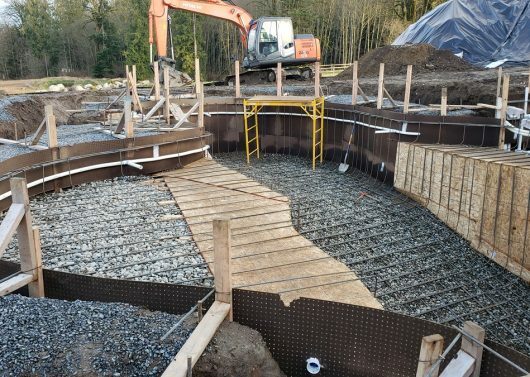 We’re starting this year off with a big project in Snohomish with a pool, spa, fire pit and more that will be completed in phases. 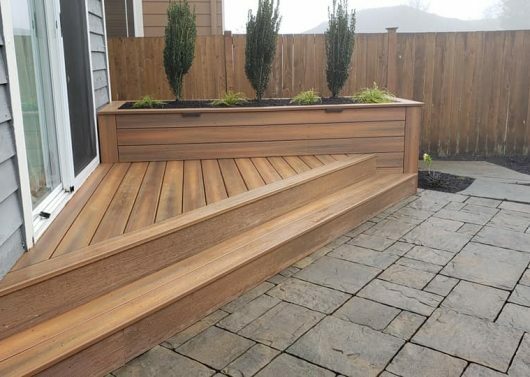 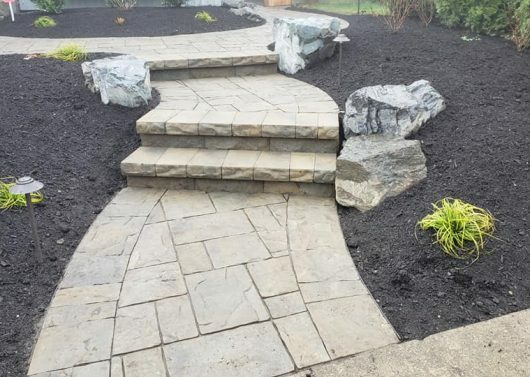 Earlier this month we finished up an installation in Everett that included a Belgard paver patio and walkway, Fiberon Ipe decking, planters, and bench, and flagstone steppers. 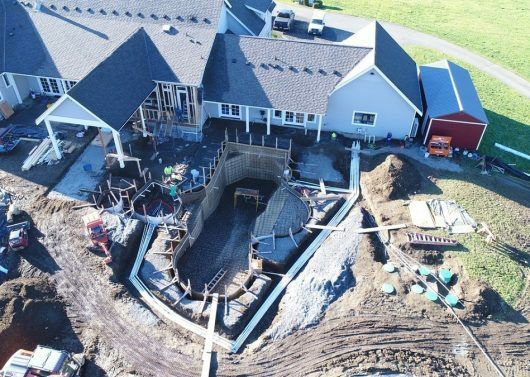 Keep checking back each month to see progress on new and current projects. 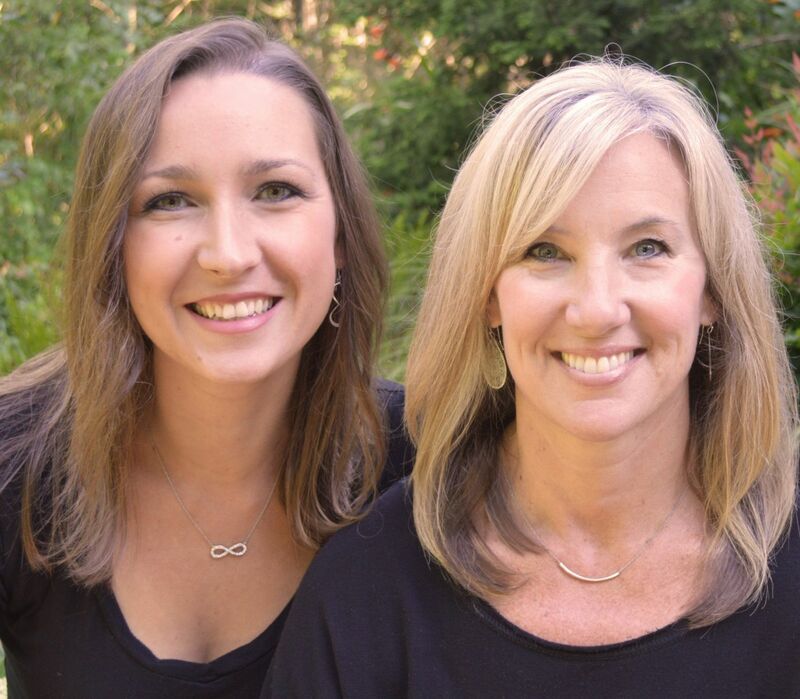 We’re excited to share our year with you! 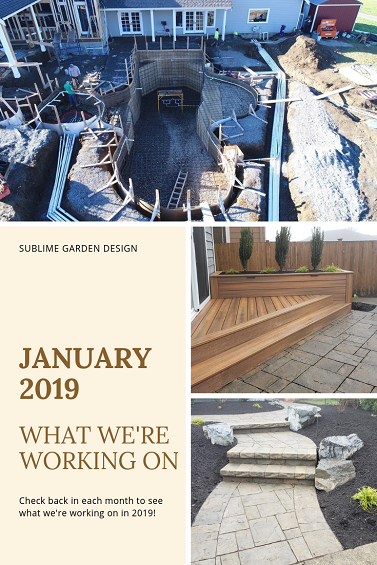 Organized under Before and After, Gardens, Landscape Architecture, Landscape Design, Outdoor Gathering Space, What We're Working On, Whats New. 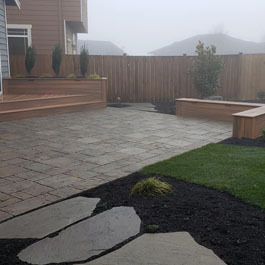 Labeled as belgard pavers, construction pictures, everett landscape design, fiberon, fiberon bench, fiberon ipe decking, flagstone steppers, installation pictures, pool excavation, progress pics, progress pictures, Snohomish landscape design, what we're working on.